With a reputation for courtesy and professionalism, Thessen Services has become the plumber Mahwah NJ residents trust. When our plumbers come to your home, they treat your property with care and attention. We not only give you a clear estimate of the job to be accomplished, but we also explain what went wrong and what we will do to fix the problem. We know that the last thing you want is a temporary quick fix that will require more work later. As professional plumbers, we aim to get it right the first time and deliver the best customer service possible. Nowhere is this more apparent than in the way we handle emergency calls. We know from experience that these are never pleasant circumstances. With our skills and knowledge of your area, we try to make this situation as easy as possible for you. We show up at your premises promptly, safely fix your problem and restore or repair your plumbing facilities so that you can use them again. 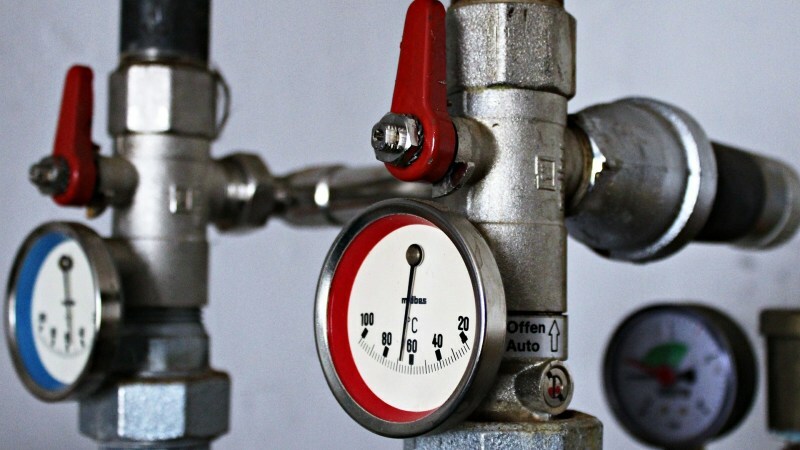 water heater repairs and installation: hot water is usually taken for granted… until you don’t have it anymore. We fix or replace your water heater so you can use your appliances or shower as soon as possible. drain cleaning: the slow flow of a clogged drain can soon become an annoyance that prevents you from using your home’s plumbing facilities normally. 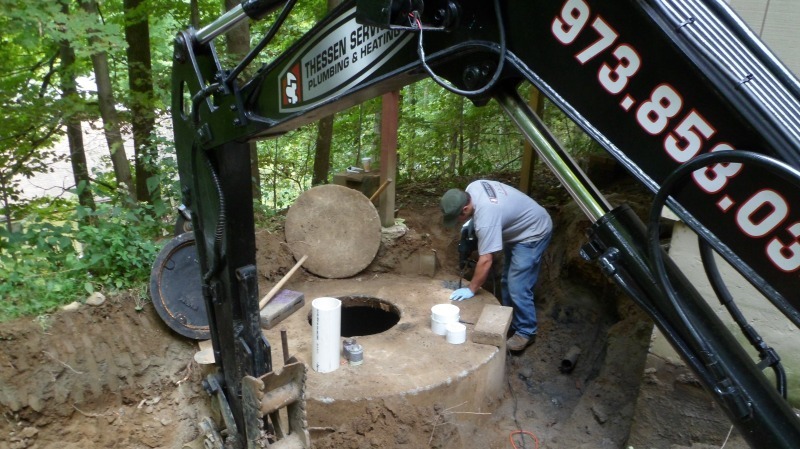 Our plumbers remove the clog and return the drain to normal working conditions. 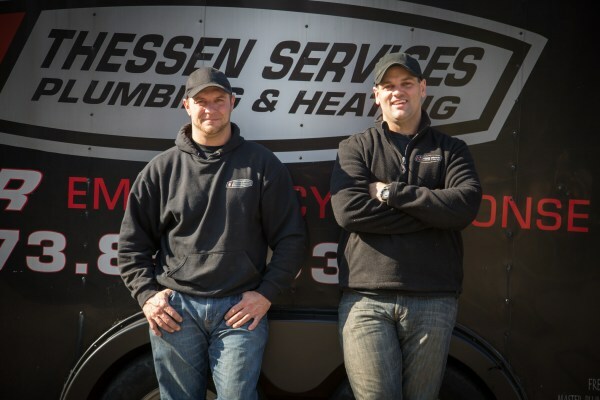 Whatever your plumbing emergency or problem, the plumbers at Thessen Services can fix it rapidly and professionally. 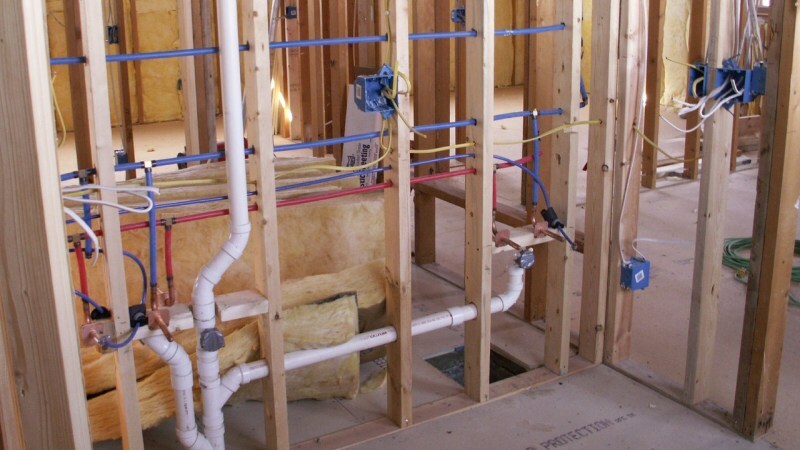 Give us a call for all your plumbing needs in Mahwah, NJ: (973) 853-0345.